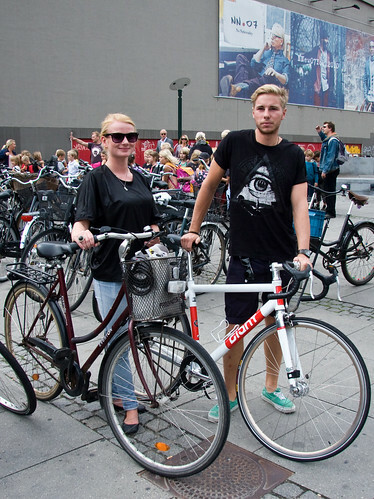 This couple were just leaving the fashion event during Copenhagen Fashion Week. 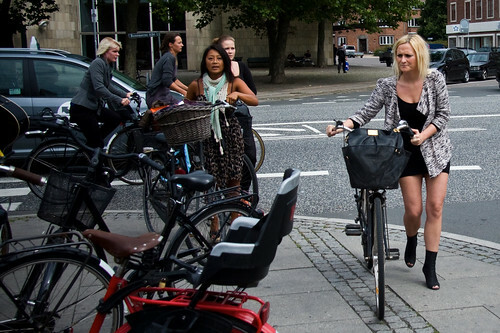 These girls were just arriving and looking for bike parking. And this girl went to a completely different event in another part of town.